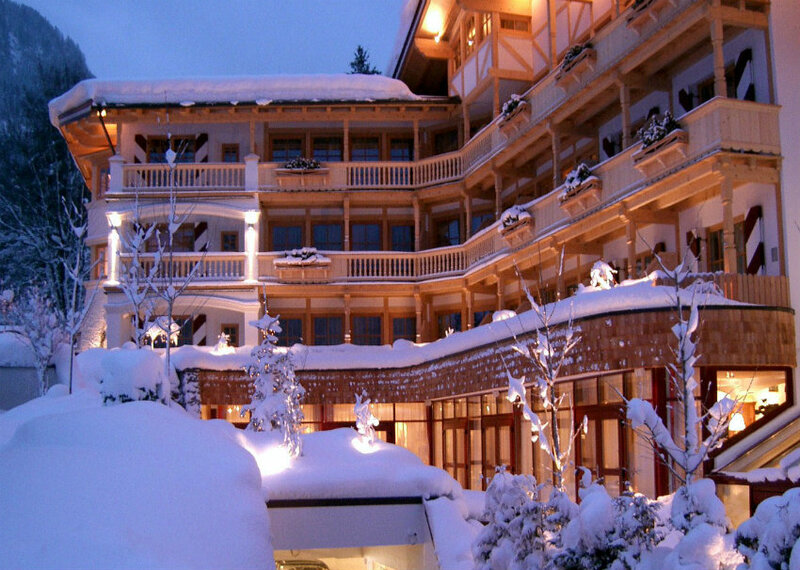 Most of Kitzbühel’s Hotels are in the 4* category and above with most featuring pools and extensive spa areas. 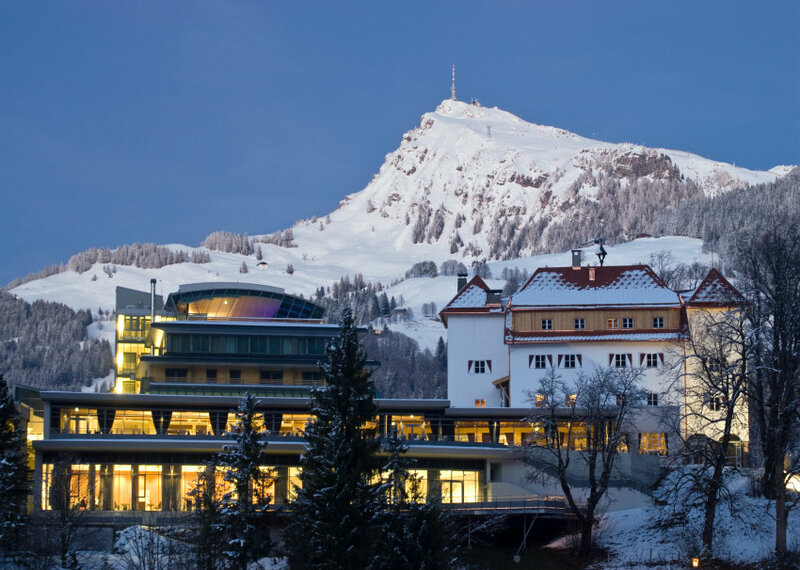 The centrally-located 4* Superior Hotel Schwarzer Adler has a superb Spa area and remains our most popular hotel in Kitzbühel offering short breaks for most of the season. 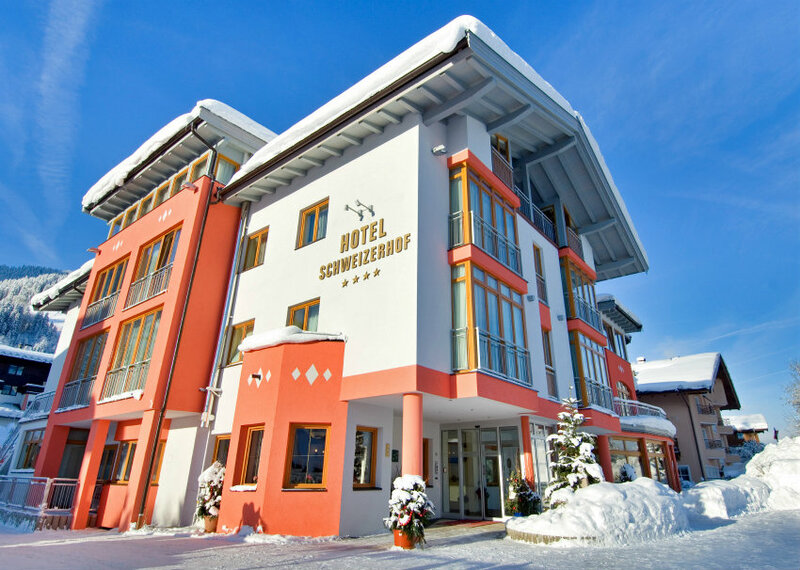 With a free shuttle service to the centre, the 4*S Hotel Schloss Lebenberg features an amazing, panoramic roof-top pool, great prices and also welcomes short breaks. 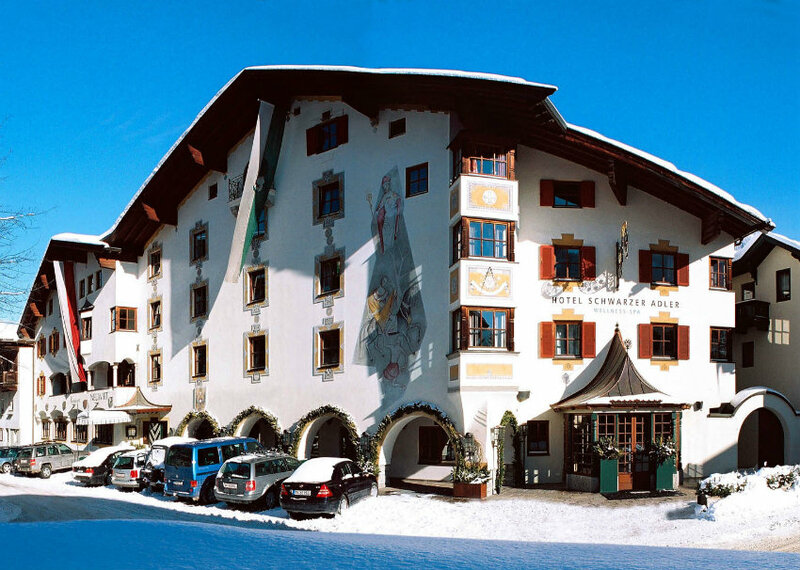 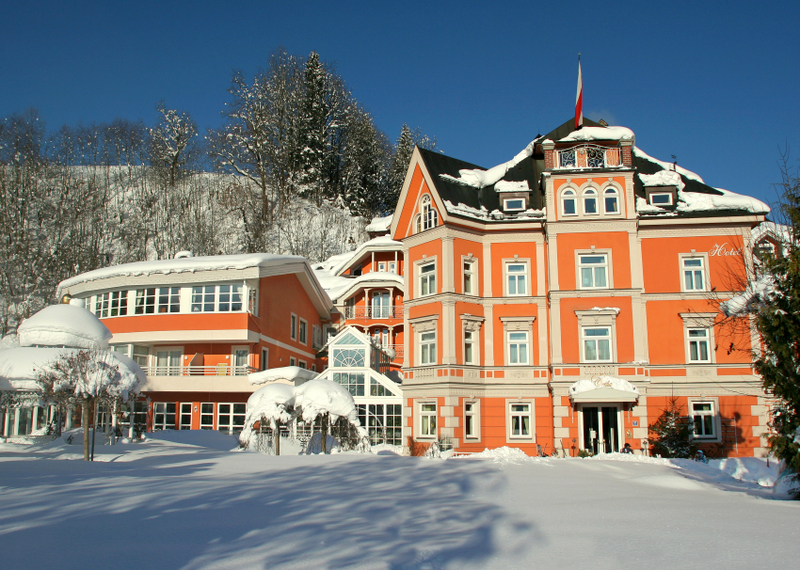 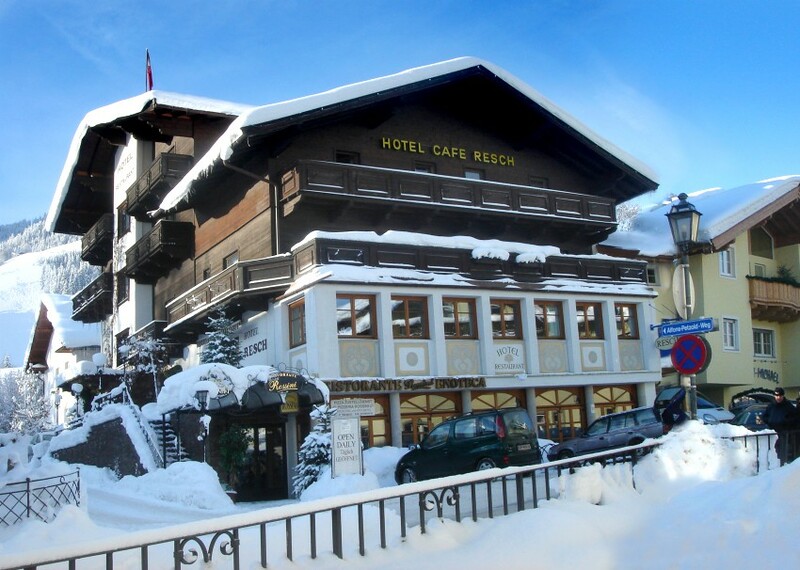 Other quality 4* options include the 4* Hotel Kaiserhof and 4* Hotel Schweizerhof both next to the Hahnenkamm Gondola and the traditional 4* Hotel Erika.